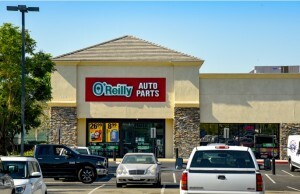 RIALTO, Calif. – (RealEstateRama) — Hanley Investment Group Real Estate Advisors, a nationally recognized real estate brokerage and advisory firm specializing in retail property sales, announced today that the firm completed the sale of a brand-new single-tenant retail property occupied by The Coffee Bean & Tea Leaf at 1877 North Riverside Avenue in Rialto, California. The sale price was $2,895,000, representing a 3.8 percent cap rate and $1,667 per square foot. Hanley Investment Group Executive Vice President Bill Asher and Vice President Jeff Lefko represented the seller, Fountainhead Development based in Newport Beach, California. Ash Joshi of Capital Realty Solutions Inc. in San Fernando, California, represented the buyer, a private investor based in Chatsworth, California. 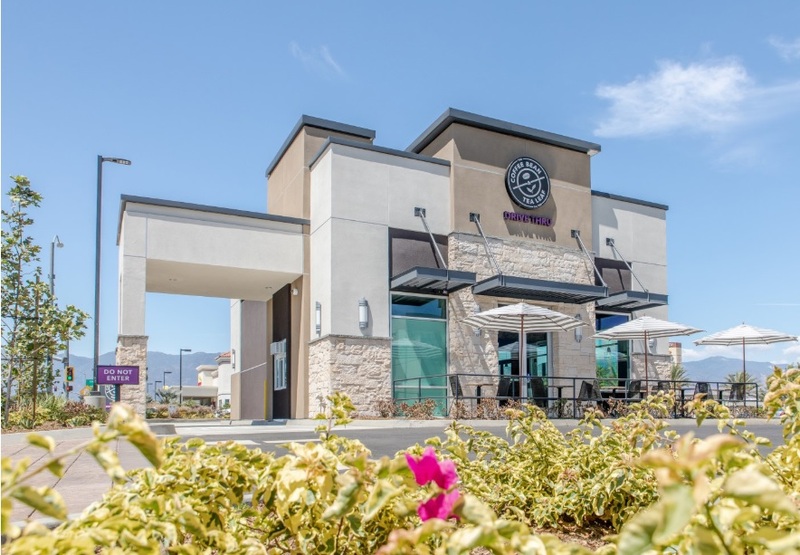 The new construction, freestanding, 1,710-square-foot The Coffee Bean & Tea Leaf, which opened on July 23rd, has a drive-thru and is located on a 0.48-acre pad at the hard corner, signalized intersection at Riverside Avenue and Easton Street/Highland Avenue, where traffic counts are in excess of 62,000 cars per day. The property is immediately adjacent to the Interstate 210 freeway at the Riverside Avenue entrance/exit. The 210 Interstate freeway is one of the major east/west freeways connecting California’s San Gabriel Valley and Inland Empire. 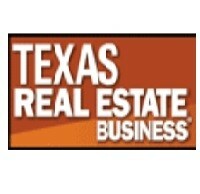 “The initial 15-year lease term was a very compelling attribute to the investment in obtaining sub-four percent cap pricing and generating multiple additional offers within striking distance,” said Asher. “The asset featured the outstanding real estate fundamentals passive investors look for in today’s market – hard corner, signalized location, morning drive side to work for coffee drinkers, immediate access to a major freeway, and rare prominent city freeway signage,” notes Asher. Other nearby national credit tenants that drive sales traffic to the immediate area include Arco/AMPM, Chipotle, Jack in the Box, Jersey Mike’s Subs, Wingstop, 7-Eleven, Carl’s Jr., Del Taco, Rite Aid, Walgreens and Verizon. The City of Rialto is the sixth largest city in San Bernardino County and the 11th largest in the Inland Empire with over 369,000 people within a five-mile radius of the property. There are one million people within 10 miles. The Coffee Bean & Tea Leaf is the oldest and largest privately-held American coffee chain. Founded in 1962 with over 1,000 locations around the world and growing, the specialty coffee and tea retailer is known for providing and sourcing the finest ingredients and flavors from around the world. The company’s outlets feature a variety of fresh roasted coffee and specialty teas, along with baked goods and blended ice drinks. The Coffee Bean & Tea Leaf also sells bagged coffee and tea at grocery stores, including Albertsons and Vons. In the last 18 months, Hanley Investment Group has been one of the most active brokerage companies in the sale of single-tenant and multi-tenant pads in California that include a coffee tenant (Starbucks, Coffee Bean or Dunkin Donuts) selling 15 properties valued at $70 million since the beginning of 2017.